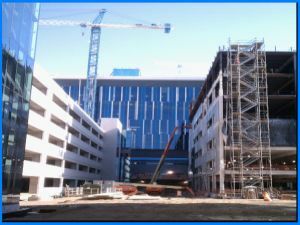 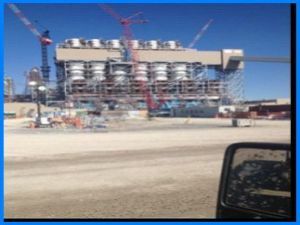 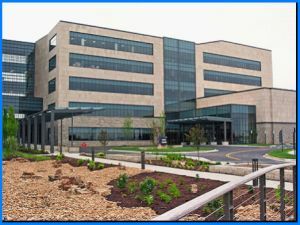 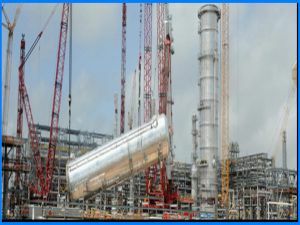 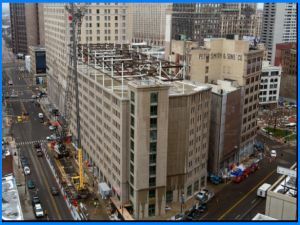 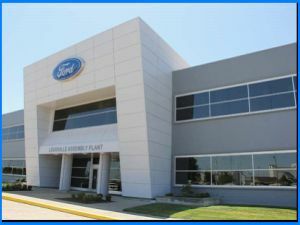 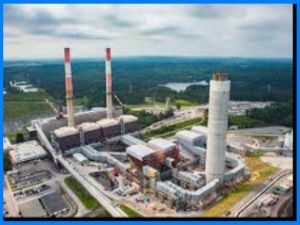 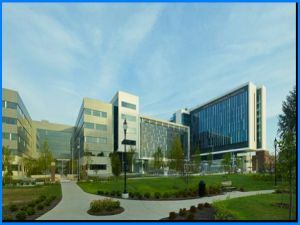 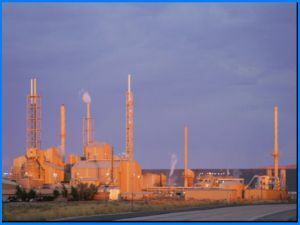 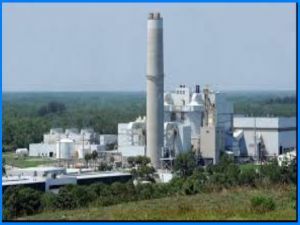 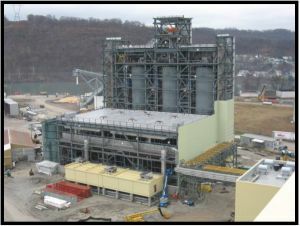 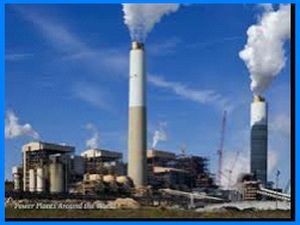 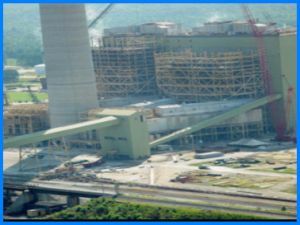 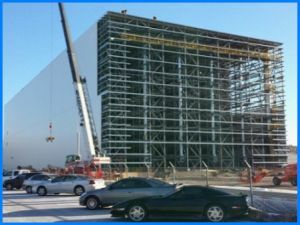 SANRIA has the breadth and depth of expertise to respond to the most technically challenging and time critical projects. 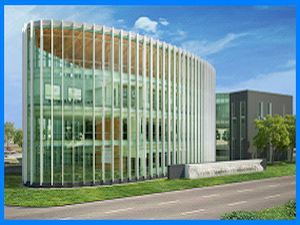 Building strong, long-term relationship with its clients is the key to success and growth of SANRIA in the last 15 years. 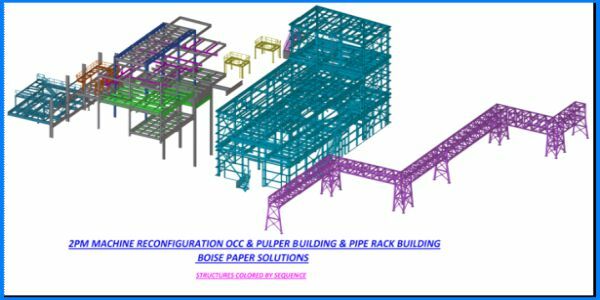 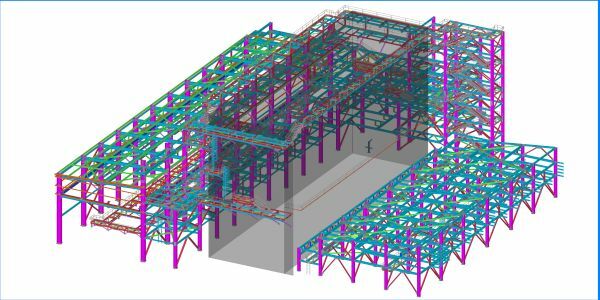 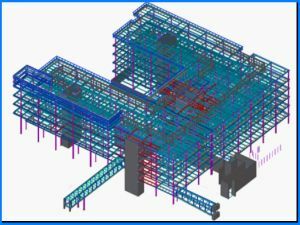 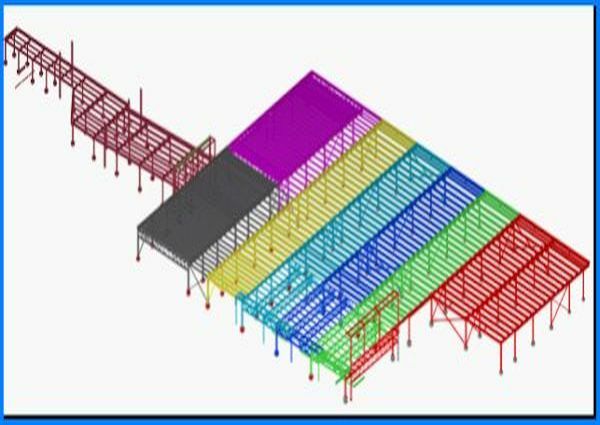 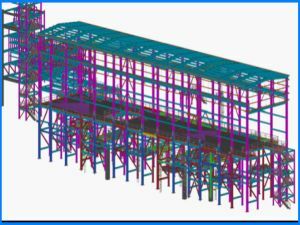 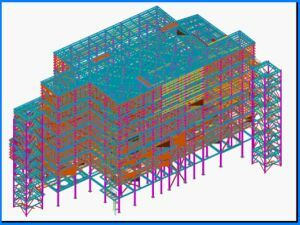 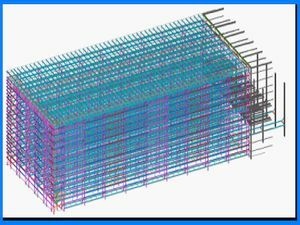 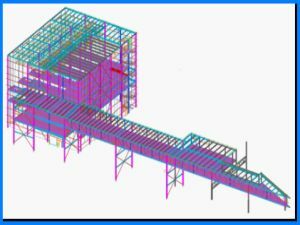 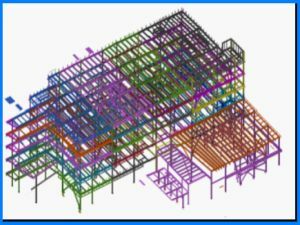 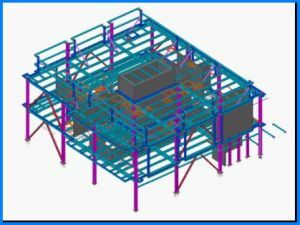 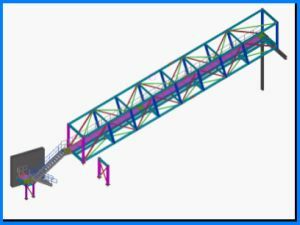 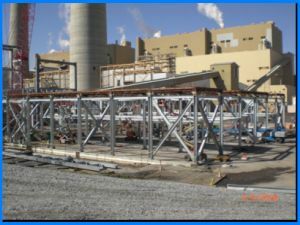 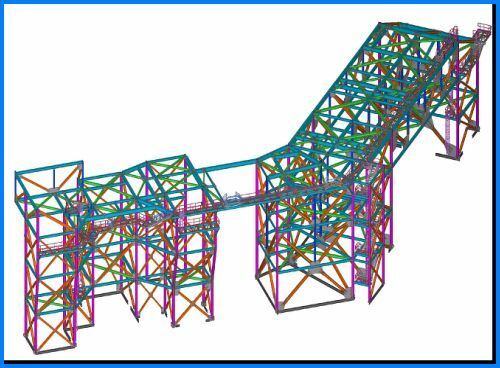 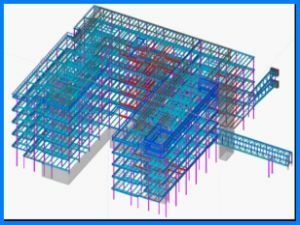 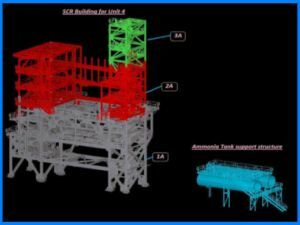 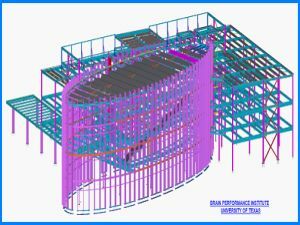 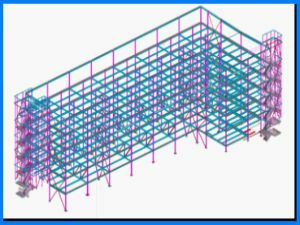 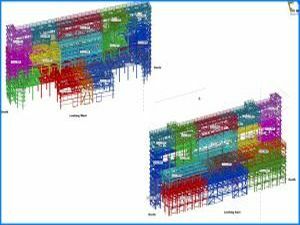 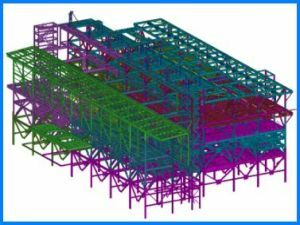 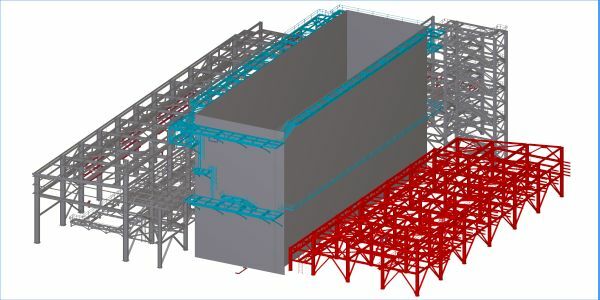 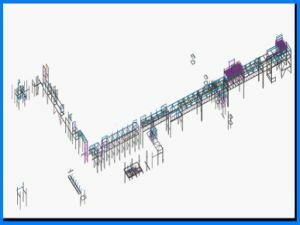 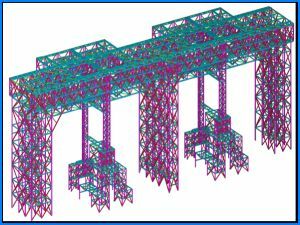 for defect free Structural Steel Detailing & BIM Services. 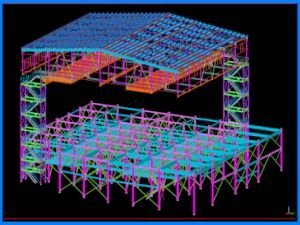 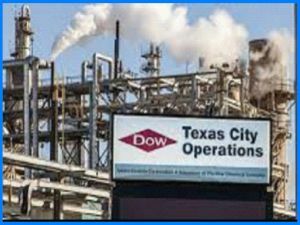 your trusted partner for Engineering Solutions.